Leaked the news that God Onleaks released a few OnePlus 7 renderings today, he said that this is a normal model, which continues a OnePlus 6T drop screen, the main difference is that OnePlus 7 integrated flashes In the dual camera module. Onleaks said that the three-dimensional size of one plus seven three is 157.7mm x 74.8mm x 8.1mm, and if the projection of the camera is counted, the thickest part reaches 9.5mm. Although the length and width are almost the same as the OnePlus 6T, the screen size of the one plus seven regular versions has been reduced from 6.4 inches to 6.2 inches. 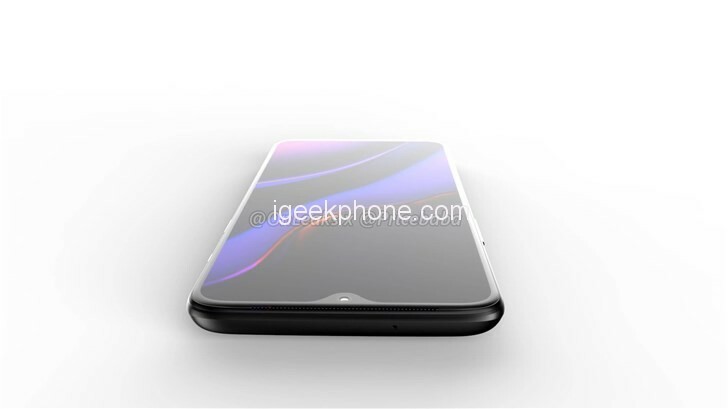 Onleaks also explained the OnePlus-7 rendering of the previously-launched lift-up front-end. 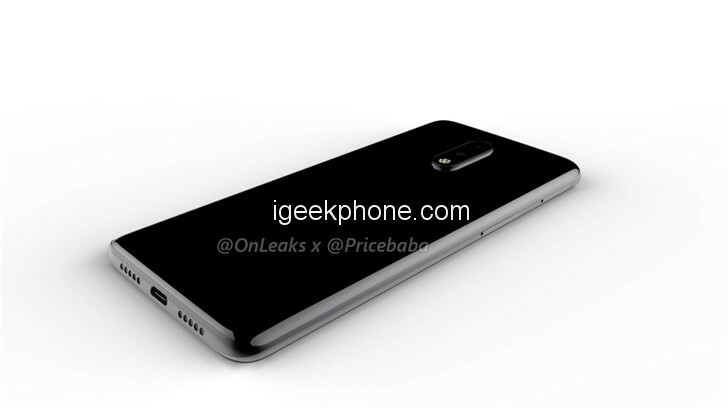 The final name of the lift-up front-end mobile phone may be OnePlus 7 Pro, which will be used for three shots. According to Twitter users, OnePlus 7 series mobile phones will be released globally on May 14.